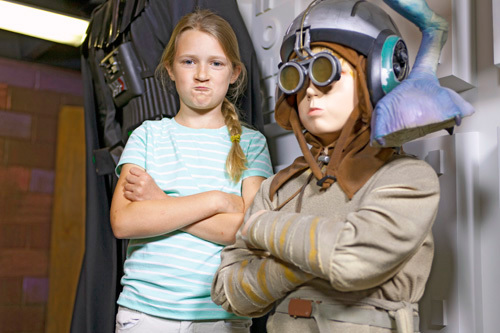 Situated on Orange Street in St. Augustine, just minutes from the area’s top attractions, Potter’s Wax Museum offers a unique entertainment experience for guests of all ages to enjoy together. The museum—originally established in 1947—features a large assortment of wax figures of famous Hollywood celebrities, professional athletes, political figures, fictional characters and more. America's first wax museum, Potter's has been delighting guests since 1949. Potter's Wax Museum hosts one of the most unique collections of wax figures from celebrities, sports stars, people in the news and modern day historic figures. George L. Potter contracted with GEMS of London, a noted wax studio, to create original one of a kind figures for his museum. Artists and craftsmen spent a great deal of time researching the process before creating these incredible lifelike figures. Each part of the figure is custom-tailored, using real hair and placed onto the figure a single strand at a time. Even the costumes are designed by one of the greatest in the industry. Stand next to Tiger Woods, Captain Jack Sparrow, Elvis and Harry Potter. Take your picture with Angelina Jolie, Michael Jordan and Brittany Spears. 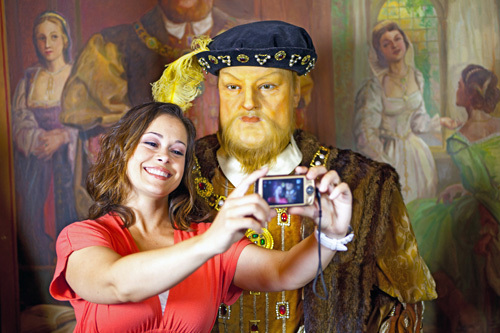 See Princess Diana, Ponce de Leon and many of Potter's original figures. The collection was created in 1947 and 1948 making them some of the oldest most valuable collections in the United States. Get face-to-face with some of the world’s most famous and prominent people. 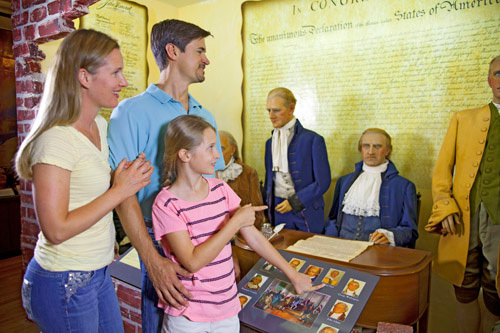 A visit to Potter’s Wax Museum provides an up close and personal look at nearly 170 different wax sculptures of Presidents, Kings, explorers, movie stars, artists, authors and more. The life-size wax figures are astoundingly real-looking and as you tour through you can learn interesting facts about the folks you are viewing. Potter’s Wax Museum has been captivating guests for 50 years and is the first museum of its kind in Florida. Experience this unique museum of Potter's original collection and the newer, most recent figures from Hollywood's most elite entertainers. Tip: Get ready for life sized confrontation with your favorite people. All of the displays were so life like It was hard not to reach out and touch them. Definitely a place to take children to learn and see our history. Great place to visit and learn about different people throughout history. The figures are so lifelike that you sometimes expect them to move! Worth the visit! "Good for history & Art "
I’ve never visited a wax museum. The newer figures are especially realistic. It kind of freaked us out. If you took time to read about the historical figures, study the clothing, listen to the music, it was better. Thankful we found a $3 off coupon that saved us a few bucks. It was an ok experience. "Our Trip to St. Augustine"
This is must see!! Many wax figures covering a great range of history. From outside, the looks are deceiving, but weel worth the price. "A must for your trip"
I avoided this place because I thought it could be hocky but not really. They have the wax figures groupedlike Henry VIII and his wives- Star Trek - American president - war heroes. 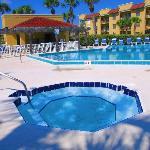 It is small so try off times to tour at your lesisure. They have wax heads so you can see how it is done.